We’ve pulled out all the lamps we have not had time to work on in the last little while – and all the shades. 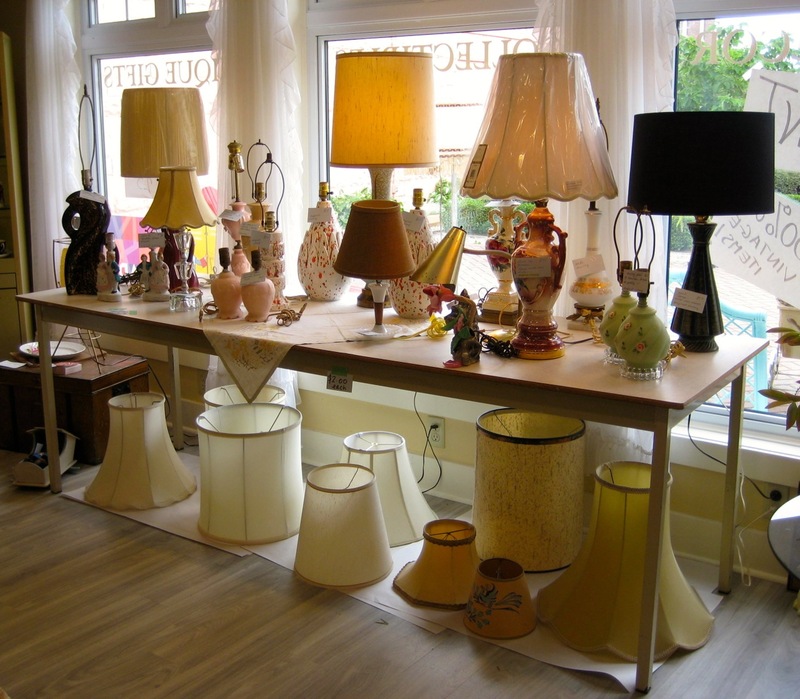 Lamps and lampshades to go. All half price. Lampshades are $2. Lamps are various prices.